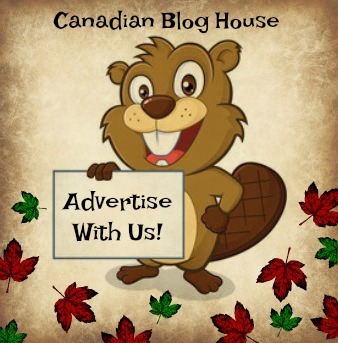 Lice Services Canada provided Canadian Blog House with compensation in exchange for providing information to help educate our readers about lice removal treatments, and myths about head lice. All opinions are our own. Whenever back-to-school time rolls around, parents collectively hold their breath for months, fearing receipt of a note from their children’s school informing them that their child has head lice. But guess what? None of us are immune to head lice. Many of us think only dirty people get head lice. This is a total myth, and couldn’t be further from the truth. There are many other myths about head lice. 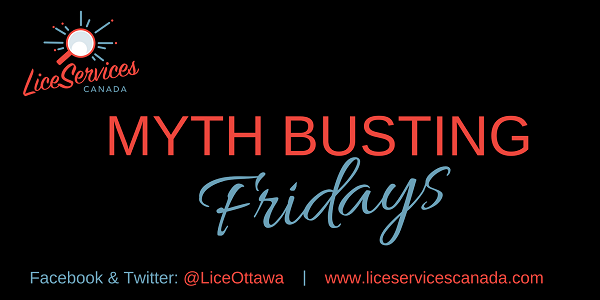 In fact, so many myths, Lice Services Canada has created “Myth Busting Fridays” on their social media channels to try to educate people about head lice. Do these comments sound familiar? Have you heard friends and family say these things? You may be surprised that all of these comments are myths. I know I was surprised about a few of them. Check out Lice Services Canada’s Myths and Facts Handout for the other 6 myths about lice, and you’ll understand just how resilient these little beasts can be. 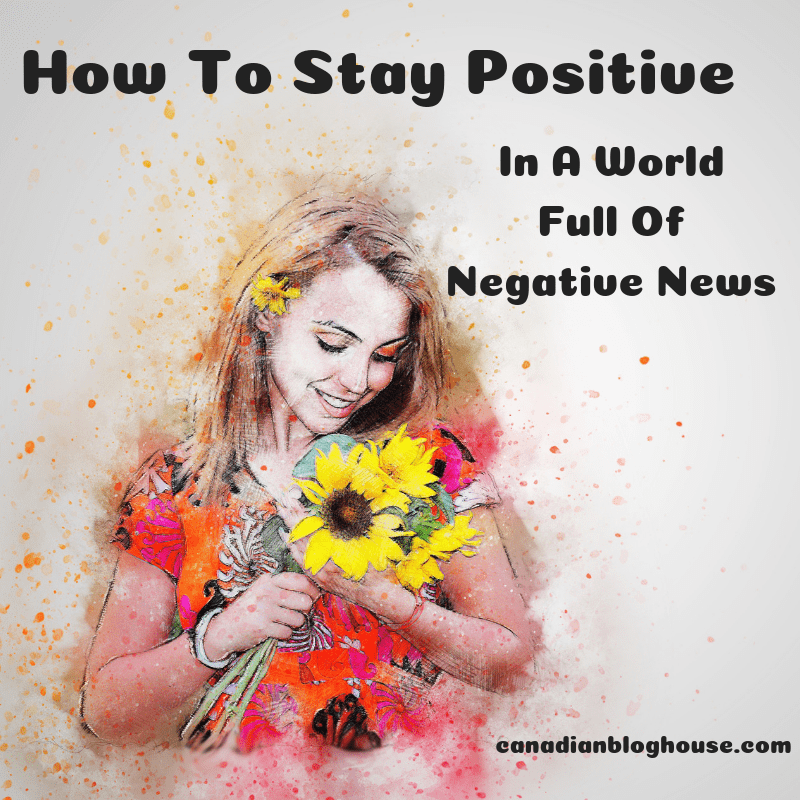 I recently had the chance to ask Anne Doswell, owner of Lice Services Canada, some questions that I had crowd-sourced from my readers. Lice Services Canada are the #1 lice removal professionals in Ottawa. This group of skilled professionals have been removing head lice from residents’ heads for over 10 years now. Concerned you or your child has head lice? Lice Services Canada offers head checks, which are free if the results are positive, and you need further treatment. 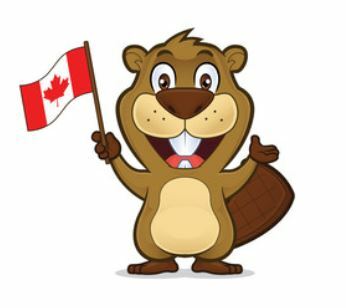 The Lice Services Canada team know head lice…and how to successfully get rid of it! Although (thankfully! ), I’ve never had to deal with head lice, I thought I knew a lot about it. Turns out, there was a lot for me to learn about this taboo topic. It seems like head lice are prone to all treatment shampoos and everything else. How do you kill head lice? Yes lice are becoming resistant to the products from the drug store. Many of these products contain pesticides and insecticides that the lice are resistant to. Some of these products also claim to kill the eggs. There is nothing on the market that kills the eggs. These products have you doing a second treatment 10 days after the first treatment. This does not break the life cycle of the lice, and leaves people frustrated when the eggs keep hatching. The key to getting rid of lice is using natural products and a great metal comb, such as a Lice Services comb. By using these products, you can be successful in breaking the cycle by removing all the lice and eggs. Where do head lice come from? Can anyone get head lice? Lice have been around since time began. They have found lice combs in the Pharaoh’s tombs in Egypt. Yes anyone can get lice male/female, newborn to senior citizen. How long does it take to rid a human of head lice? It can take a week to remove head lice if you are diligent and follow all the protocols necessary. This is based on a moderate infestation. The more progressed the infestation is, the more time it will take. You have to remember there are no quick fixes when it comes to lice. How can you tell the difference between a tick and head lice? A tick burrows into your skin and can be found anywhere on your body. Head lice is only on the head and they don’t burrow into the skin. Is it harder to clear head lice from a head with long hair, short hair, or curly hair? Long or curly hair can be more time-consuming but, not necessarily more difficult. Every type of hair brings its own set of challenges when it comes to lice removal. The bottom line is you must be patient and diligent to remove all the lice and eggs. If my child gets head lice once, will my child be prone to getting it again? There have not been any clear studies on this but, we do see some families more than once over the years with new infestations. 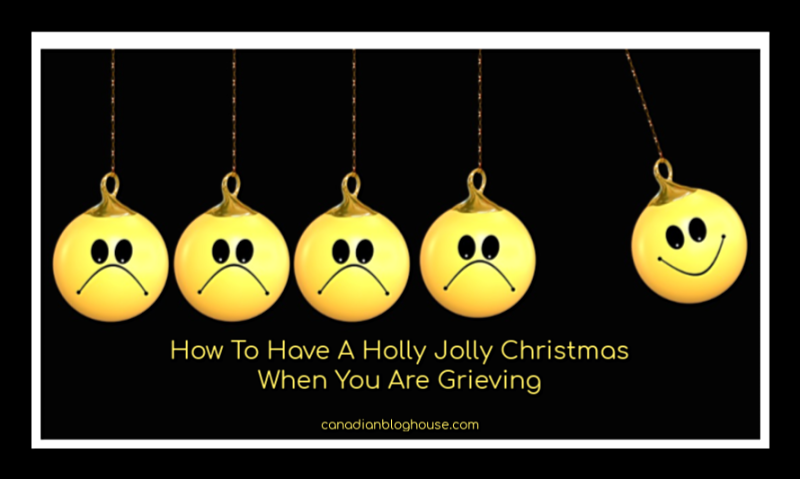 When we finish with a family we like to say that we hope never to see them again under these circumstances. What is the best way for me to determine if my child has head lice? You need to look at the hot spots which are behind the ears, nape of the neck and in the area of the bangs. It is very difficult to see live lice as they move quickly so you are better looking for the eggs. Eggs are oval in shape and glued to one side of the hair shaft. Eggs are laid close to the scalp. If you are uncertain if it is an egg you can send us a picture for a free diagnosis. Are nits visible to the human eye? Yes nits, which are the empty eggs, and eggs are visible to the human eye but, if you have never seen one before, they can be difficult to recognize. These eggs are very small, and are located on one side of the hair shaft close to the scalp. People don’t really appreciate how small they really are. How can I help prevent the chance of my child contracting head lice from their classmates who have it? There are a couple of things you can do. Remind them not to share. Don’t share hats, scarves or hair brushes. Long hair can be put in pony tails or braids. You can use a preventative spray to spray on your child’s hair, coat and backpack before they go to school. You can make these sprays by using 30 drops of an essential oil (mint, lavender or tea tree) in 100 ml water. You must remember nothing is 100%, but it definitely helps. What cleaning measures do I need to take at home in my house if my child has head lice? You need to place all the bedding and pillows in the dryer for 30 minutes on high heat. Items that can’t go in the dryer must be put away for 48 hours, and larger items such as your couch, car seats and helmets can be vacuumed. Are all head lice removal services the same? What makes yours different from the rest? No, lice removal services are not the same. We stand out because we have a team of technicians that have over 50 years combined experience. Our training techniques take several months to learn. During this time our trainees get to work on every type of hair under the guidance of our senior technicians. My advice to people is to ask questions before hiring a company. How many years experience do the technicians have? What type of training do they have? Did they learn on an internet course, a 2 day seminar or a 3-4 month training program? What is their procedure? Many companies try to be finished in one appointment. Lice removal is never done in one appointment. Any company that has that policy clearly does not understand the science behind the life cycle of the louse. One thing I would like to mention is that I have on Facebook and Twitter a Myth Busting Friday that I would love people to follow. It is fun and has lots of great myths busted. I am trying to get schools, daycares and teachers to follow so that they have good information to pass to parents. Also, if any of these organizations will link me to their site, people can go and get good/safe lice removal information. Yes I would like to do the lice removal but, I would really love to get information to parents so that they can make good decisions on lice removal. I am always amazed how quickly parents will put anything on their child’s head to kill lice. Much of it dangerous, and it doesn’t have to be that way. Education is the best answer to this nuisance. A big thanks to Anne for sharing her advice and expertise when it comes to busting myths about head lice and head lice treatments. 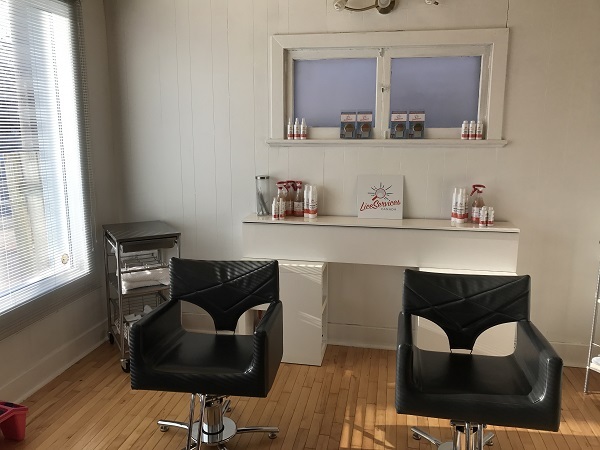 You can find out more about Lice Services Canada, their services, and their exclusive line of pesticide free, non-toxic lice shampoos, lice preventative sprays, and lice combs by visiting the Lice Services Canada website. 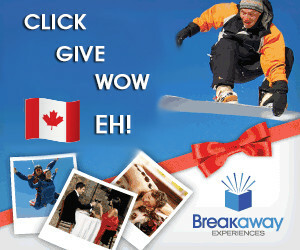 Don’t forget to use their coupon for $10.00 off if you require their services! Follow Lice Services Canada on Twitter, and like Lice Services Canada on Facebook for more information and myth about head lice! I still get shivers when thinking about the days of picking lice out of our four young kids hair. A girl in my daughter’s class kept re infecting us as her coat was hung over hers. Think that was the year she went from long to short hair, much easier to pull the eggs off. All the stuffed animals spent a month in plastic bags too. Spent lots of time in front of the tv with a kid sitting in front of me while I nit picked. I cannot even begin to imagine what that must have been like, Marilyn! I mean, to go through it once – with one kid – would be bad enough…but all four, and multiple times! Yikes! LOL watching tv while nit picking 😉 Funny…but must have been horrendous! Thanks for stopping by to share your story!